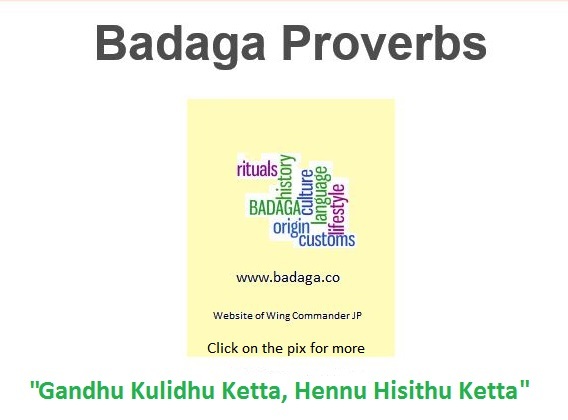 Today is Badaga new year day- day 1 of Kudalu, the first month of the year. “The Badaga calendar is quite different from traditional Tamil and Kanarese ones although they all divide the year into twelve zodiacal or solar months” says, Prof. Paul Hockings, an authority on Badaga history. The other months of the calendar are Halaani, Nallani, Aani, Aadire, Peeradi , Aavani, Peratadi, Dodda Divige, Kiru Divige, Tai and Hemmatti. The last month is said to be unique and is not found in any Dravidian calendar. The Badaga calendar, followed from time immemorial, was first recorded by F.J. Richards , the then Collector of Nilgiris in 1918. In a short but authoritative article in 1920, the collector gave additional information about the Toda names for the months. “ There is no evidence that the Badagas ever inserted one intercalary month every ten years, as was done elsewhere in India, but something else has been happening to change the calendar” explains Prof.Hockings. and adds, “ We can conclude that the Badagas had been recognizing a 366 day year, with the result that every 23 years their calendar became further advanced against the Gregarian one by about 17 days, because the year is actually much closer to 3651/4 days”. 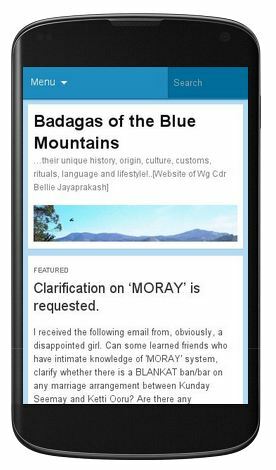 The Badaga calendar was among the many indigenous knowledge and evidence of their antiquity which gradually vanished with the opening of the Nilgiri hills after 1800. Happy new year Anna. I’m ex JWO Ramachandran. Happy New Year to you too, Rama. It is always a pleasure to hear from fauji, especially Indian Air Force [I was the first directly commissioned officer  in IAF(? ), I understand].